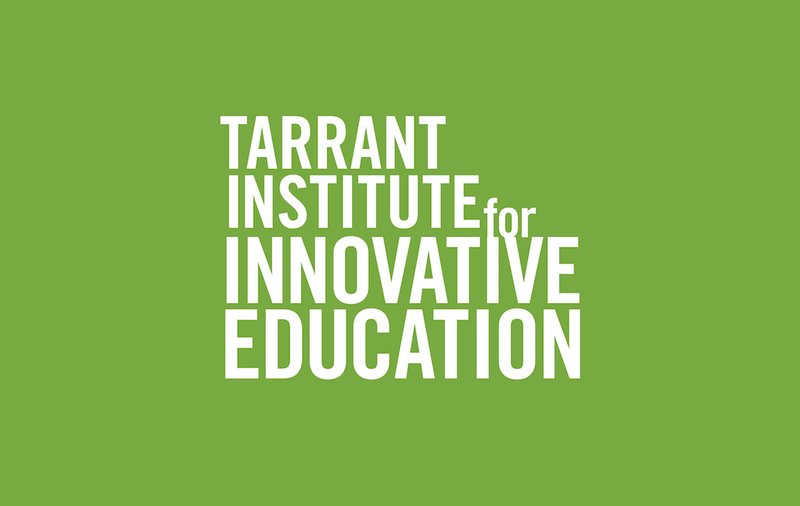 John Downes was appointed to Director of the Tarrant Institute for Innovative Education in 2017. Prior to then, he had served as the Associate Director of the Tarrant Institute for Innovative Education since its founding in 2009. Before joining the University of Vermont, he spent ten years designing and facilitating curriculum reform and professional development in Vermont middle schools, focusing on technology integration, implementation of Turning Points reforms, student­-led curriculum planning, and collaborative teacher learning. John has also taught at the Middle Grades Institute for 18 years. His current research interests include the impact of 1:1 on young adolescent learning, how technology can promote teaching and learning responsive to young adolescents, and the role of students in teacher and school change. In addition to his involvement in ongoing research and professional development at the Tarrant Institute, he has been the primary researcher on several grants and evaluations, including a 1:1 laptop initiative to re­-engage middle level learners; the UVM GEAR UP project to improve young adolescents postsecondary prospects; and a state­-wide initiative to bring students and their voices into collaborative school change. He has published numerous articles and chapters and presents regularly at state and national conferences. John also enjoys traveling, paddling on Lake Champlain, biking in Vermont’s mountains and valleys, and skiing in Greens and Rockies.